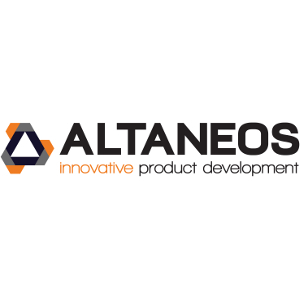 Altaneos is an electronic and embedded software design house that helps industrials to create and sell innovative products of high technology. Either your are an industrial actor, a start-up company or a Spin-off company, Altaneos is your valued partner for operations such as analysis, Research & Development, consultancy, industrialization and manufacturing of electronic equipments and real-time embedded software. Medical Devices are one of our key activity sectors where domain-specific design rules and certification path (e.g. CE or FDA marking) requires long term experience and early advices for the success of projects. Weither you are a start-up, a spin-off or a well-established Medical Device manufacturer, whatever is the maturity stage of your new product, we can provide you with the right technical skills to make your innovative project a reality.